Located off Old Hickory Boulevard, Brentwood Lights Subdivision is a single-family home development in Brentwood TN (Williamson County). Popular streets in Brentwood Lights Subdivision include Wildwood Drive only. Other popular Brentwood Subdivisions near Brentwood Lights Subdivision include Arden Woods Subdivision, Belle Rive Subdivision, Cambridge Downs Subdivision, Deerwood Subdivision, Derby Glen Subdivision, Forest Hills Subdivision, Laurelwood Subdivision, Lenox Park Subdivision, Murray Estates Subdivision, Oakhampton Subdivision, and Wildwood Subdivision. View our selection of available properties in the Brentwood Lights Subdivision area. 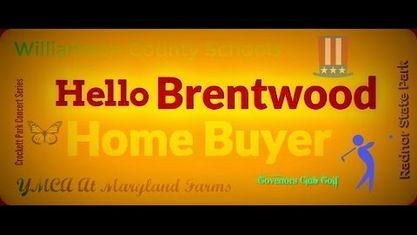 Get to know Brentwood Lights Subdivision better with our featured images and videos.